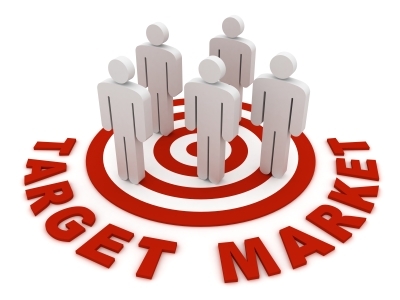 One of the most important chapters in the book of marketing is customer segmentation and targeting. You need to know who you’re reaching and how you’re making your product or service relevant to their needs, wants or desires. Without a keen understanding of your target segment, everything else may fall apart. The challenge however is this. How do you know who they really are?